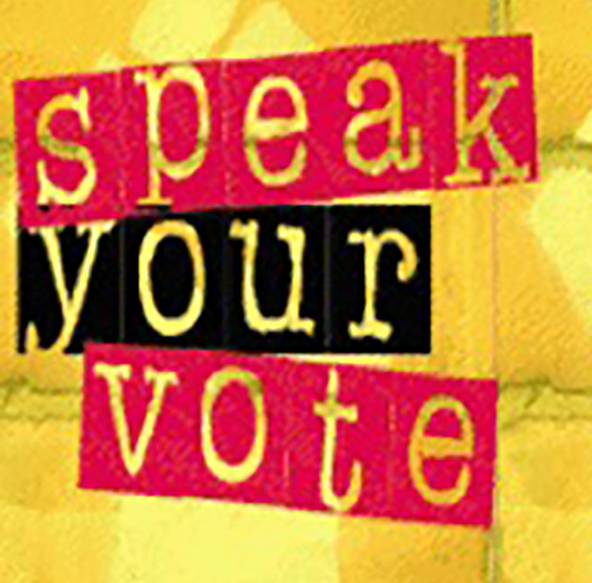 “Speak Your Vote” was a statewide campaign that organized youth voices, opinions, and concerns around New Mexico’s 2010 Gubernatorial election. During this one-month campaign, GJ successfully gathered 77 written and video blogs from youth around the state of New Mexico, including rural and tribal areas. Youth messages were delivered to both candidates for Governor, and the democratic candidate responded to youth concerns.